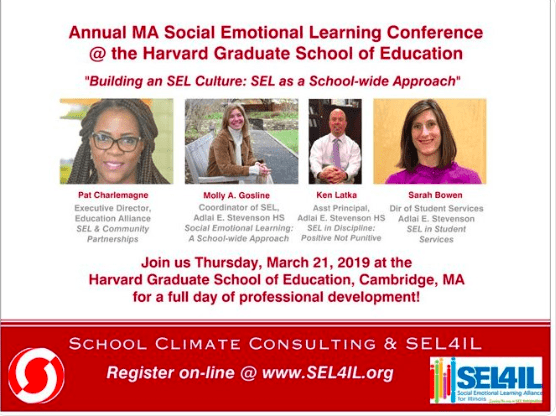 Join us for a full day of exploring strategies for building an SEL culture! Co-sponsored with School Climate Consulting Services, the full day of professional development is led by SEL Coordinator, Molly Gosline from Adlai E. Stevenson High School. 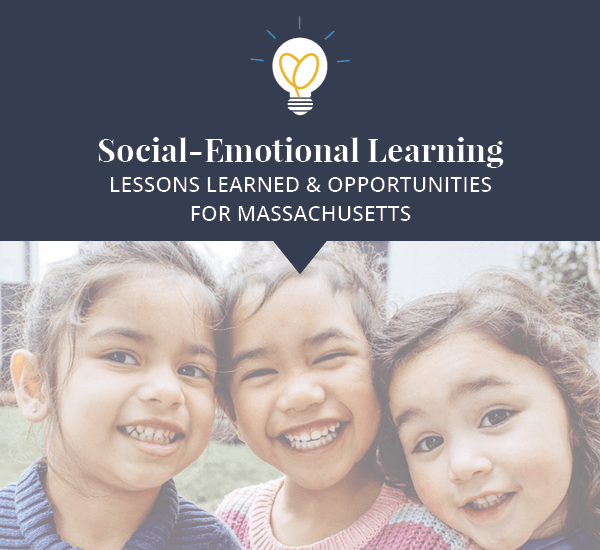 Join social-emotional learning proponents from across your region and discover approaches for developing an effective SEL plan for your school, district or community. Whether your community has been implementing SEL for some time or is just getting started, there are concrete steps that you can take to improve your effectiveness and results. 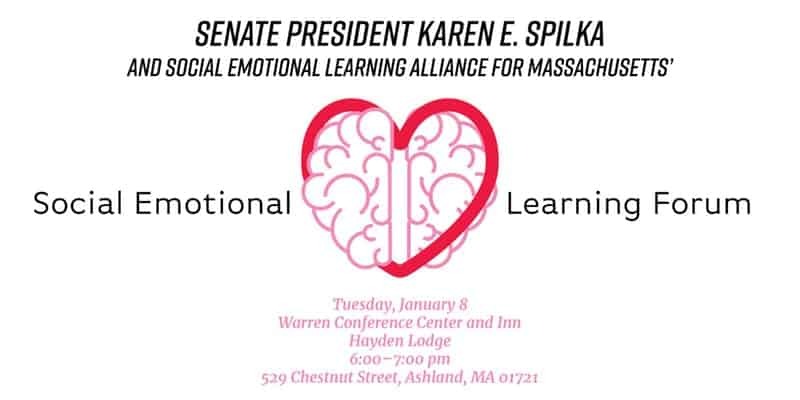 Join Senate President Karen E. Spilka and SEL4MA for this forum about social emotional learning (SEL) and strategies opportunities for effective implementation in schools and communities throughout Massachusetts. This event is for professionals involved in teacher candidate preparation and related professionals who are involved in training those who work in schools. We have several speakers/sections planned and have invited someone from Massachusetts Department of Elementary and Secondary Education to participate in the discussions. This is an interactive conference with an opportunity to discuss and share ideas with your professional colleagues.